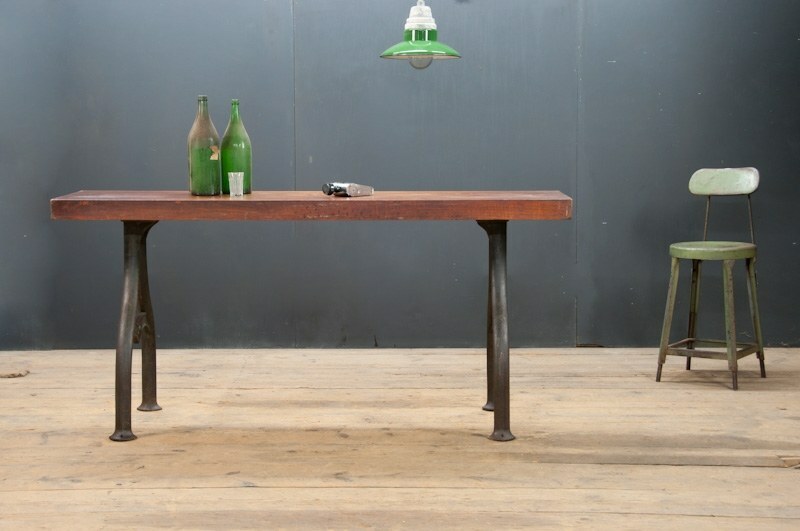 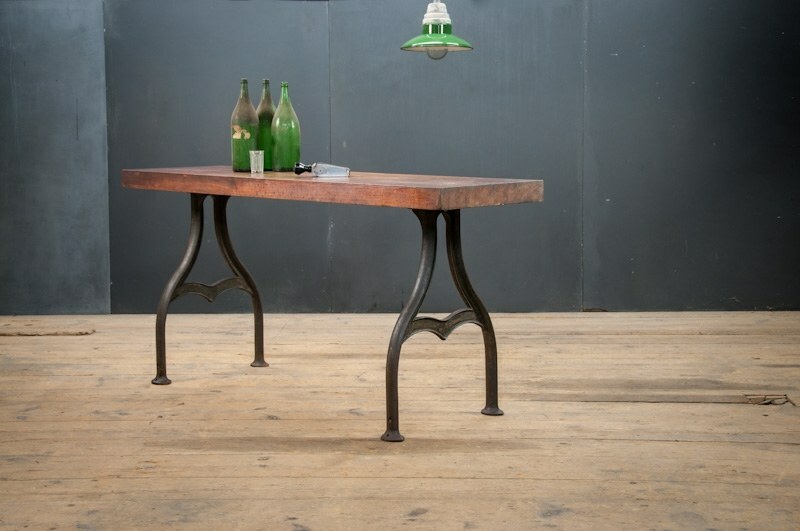 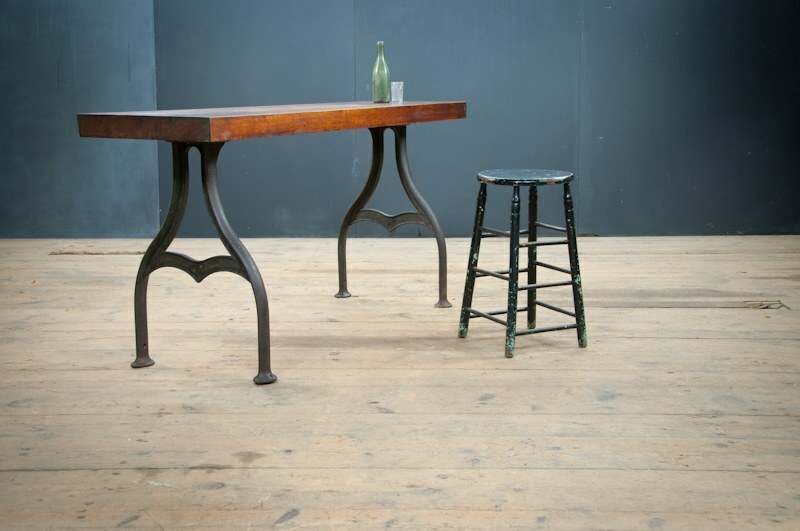 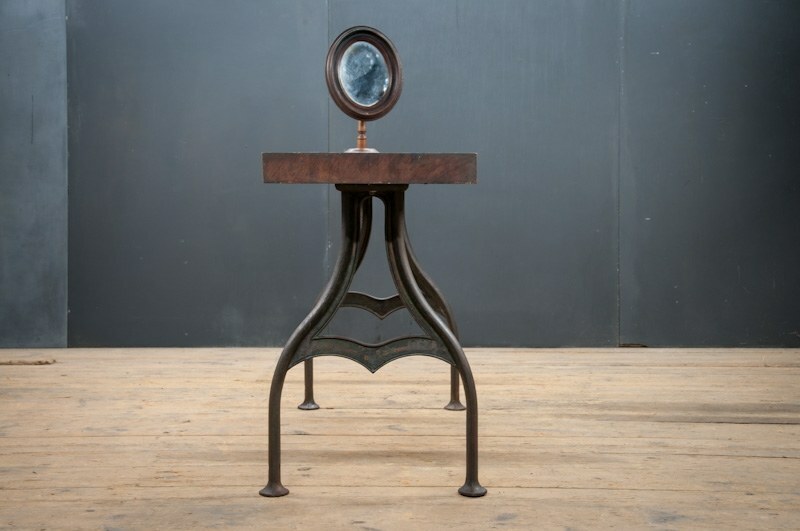 USA, Early 1900s, Vintage Industrial Plimpton Arch Leg Work Table. 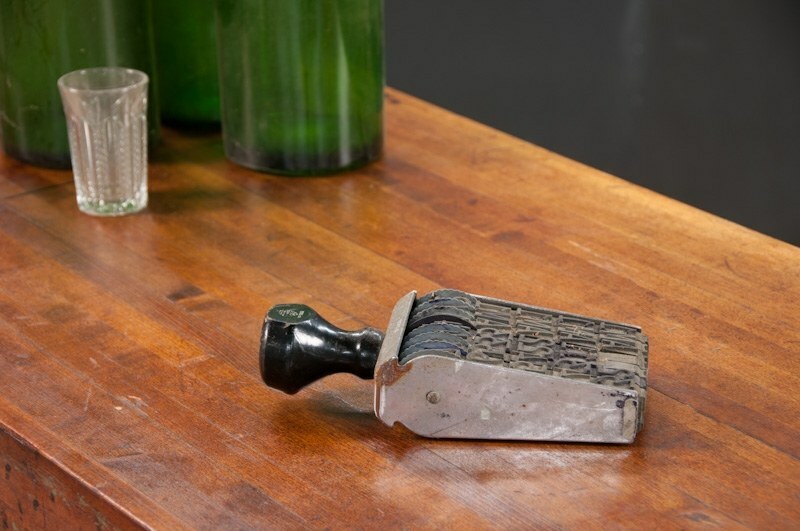 Cast Iron and Maple Butcher Block Construction. 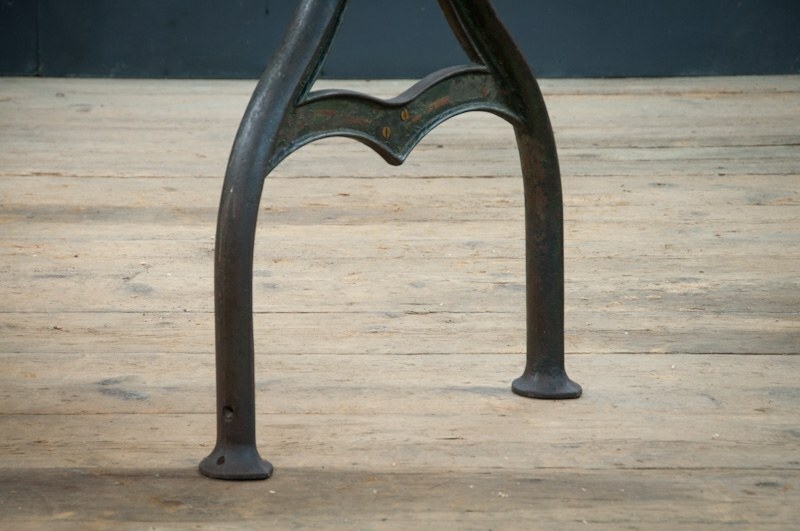 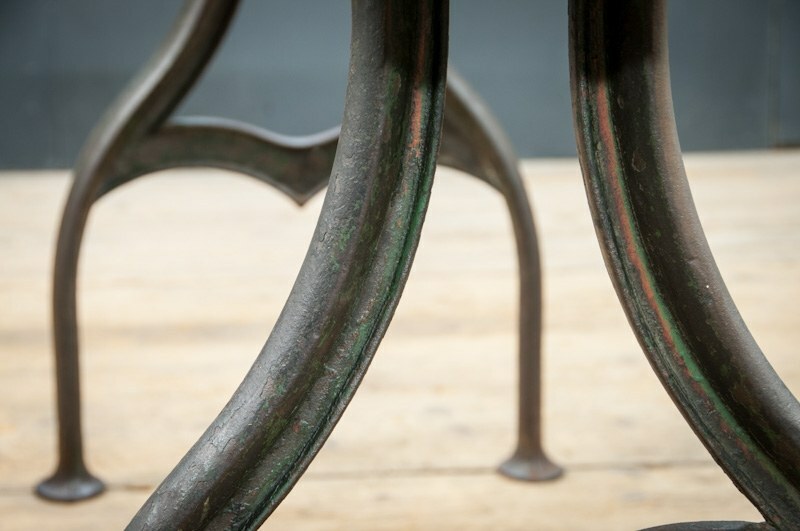 Elegant, Graceful, Arching Cast Iron Legs with Remnants of Old Hand Painted Pinstriping. 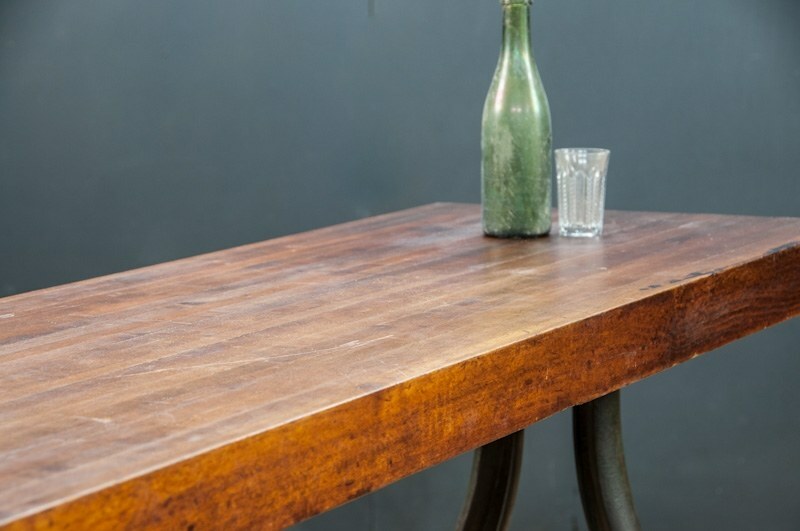 Very Thick Butcher Block Top with Smooth Time Worn Patina. 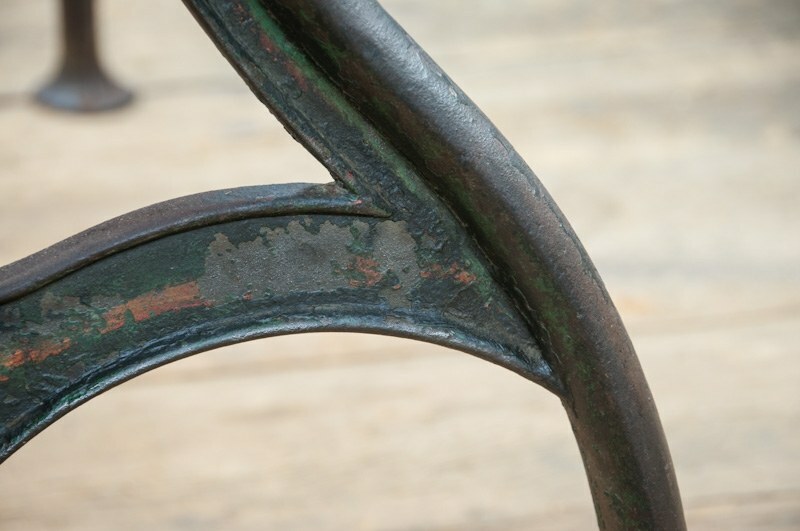 Solid and Stable.